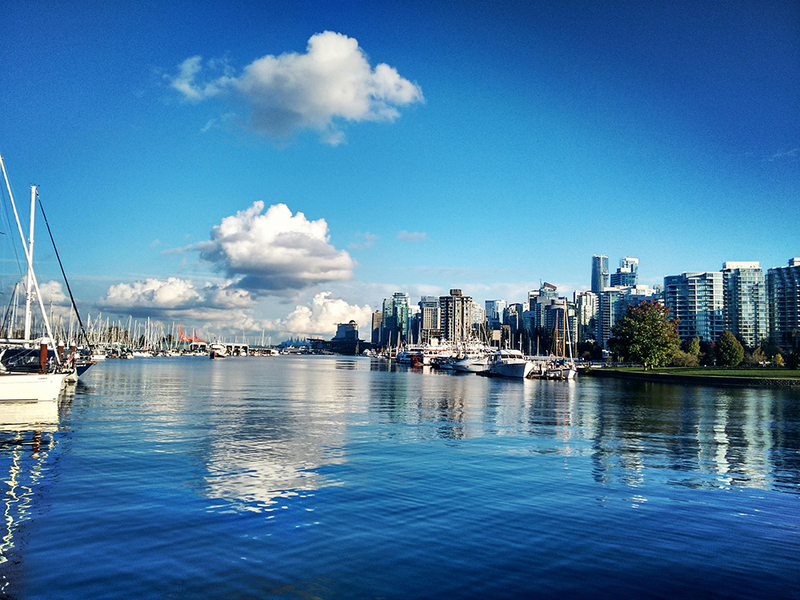 Next week, we’ll be in Vancouver for the Society for Scholarly Publishing’s 38th Annual Meeting. It’s our second time at the conference, and once again, they’ve pulled together a great line-up of presenters. In particular, we’re looking forward to hearing “Small Data, Big Benefits: Mining for End User Relationships,” in which Jenni Rankin will discuss how to build engagement to increase subscription revenue.